So, this may be coming a little late for some of you, but for others I may be right on time. I spent most of yesterday gathering everything from my closet that I want to take to school with me. 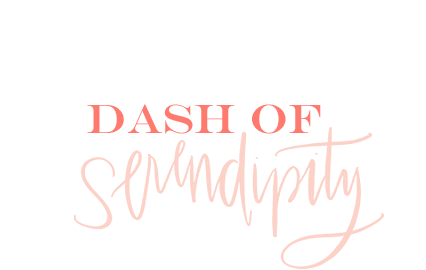 This year I have a little more experience with what to bring and what not to bring, that I thought it may be helpful to write some of my thoughts down in a nice little How-to guide for ya'll! Think seasonally. What's the weather going to be like at your school until you come home next? Warm? Cold? Pack accordingly! Since I go to school in Dallas, I won't be wearing anything that has sleeves until at least the beginning of November. This was difficult for me to grasp while packing last year, but this year I've decided to leave a few of my fall items at home (i.e. vests, coats, boots). Only take things you really wear. Yesterday I cam across one of my favorite maxi dresses and almost put it in my pile to bring to school, then I realized that this dress had sat in my closet all of last year. Why bring it again if I didn't wear it once last year? Pack an overnight bag. If you go to school far away and will be staying in a hotel the night before move in, this may be useful to you. Don't pack away every single thing you own! 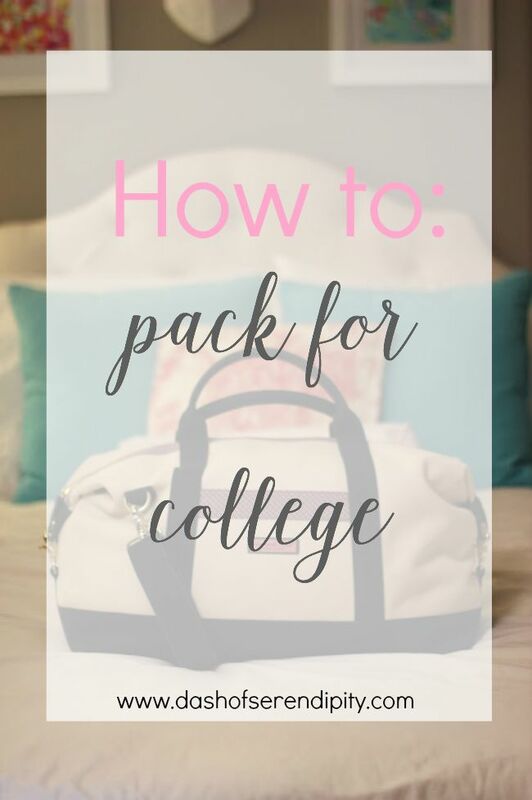 Remember to pack an overnight bag worth of clothes for the days leading up to move in! Limit your shoes. I can say that I 100% brought too many pairs of shoes with me to school last year. I just didn't need all of the shoes I brought. Limit yourself to the shoes you really think you'll need (and just a few extra to spare! ).